A whole house water filter is the best way of protecting your health against harmful contaminants that are in your water system. Agricultural and industrial waste can seep into the water system, as well as disinfectants used to cleanse water leaving carcinogens present. Therefore, water filtration systems are important for those wanting to remain healthy. Applying a water filtration system that covers the entire house means that all water in the home will be protected from contaminants. However, there are many different types, kinds and specific choices to consider when choosing a water filtration system. 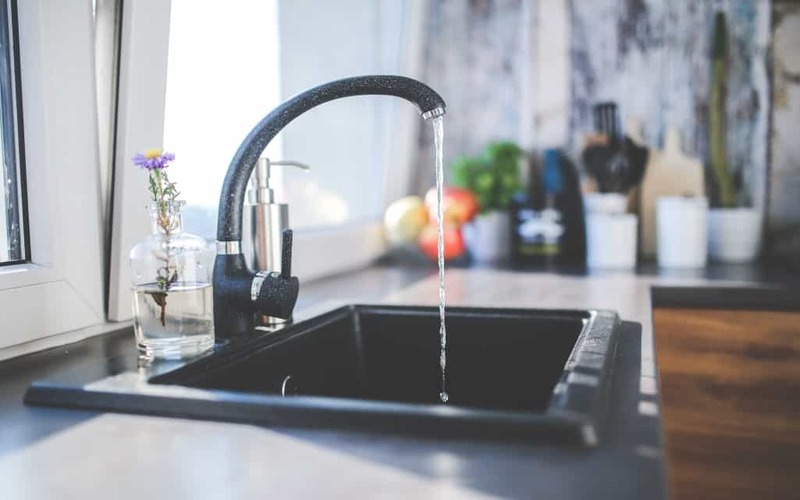 Here, we list what to take note of when deciding on your filtration system, making sure that you get the best whole house water filter. Typically, consumers believe that the fastest water rate available is the best option as this provides higher water output speeds. However, water filtration requires time to be effective and those systems offering high flow rate will not have the time to effectively rid your water of contaminants. At the lower flow rates, KDF® media (granules of copper and zinc that provide an electrical current, removing contaminants) tend to be more effective and this effectiveness is quickly lost as flow rates increase. To offset a slower flow, a larger filtration system can be considered. Different carbon media types in your filtration system will have different effects. Granular activated carbon aids in the removal of chlorine whereas catalytic carbon aids in the removal of chloramine. Chlorine and chloramine are both used to disinfect water systems. However, their use is varied depending on the region you live in. Using the correct carbon type in the media of your filtration system is crucial to removal the harmful carcinogens that these chemicals leave behind. For example, granular activated carbon will not remove chloramine from your water supply. The more carbon your system has, the higher efficiency it will have at removing contaminants. On top of this, a system with more carbon will typically last longer before needing maintenance or replacement. The amount of carbon you have in your system should be linked to the amount of water you use. Backwashing is a process where the carbon chips that are used in your filtration system are reshuffled, exposing new carbon surface area to the water flow. This will increase the removal of contaminants and increase the lifespan of the overall system. As a general rule, the more you pay the better filtration you will get. High quality filtration systems, such as Sweetwater’s Urban Defender, last around 5-7 years before the media parts need replacing – taking only an hour in the Urban Defenders case. Consider these pointers when choosing your whole house filter system. This way you can ensure you get what will suit your home’s needs, at the right price.